I know that some of you like to get a jump on the fall course readings over the summer, so below you will find the book orders for some of the fall courses (some profs haven’t finalized their reading lists yet, and so those courses aren’t listed here). The list will be updated over the summer as necessary. Some students prefer to wait and read the selections as assigned during the semester, and that’s fine too. Even those in the latter group, though, can benefit from seeing these readings ahead of time and perhaps doing a little preliminary research into the authors and scholarship related to them. 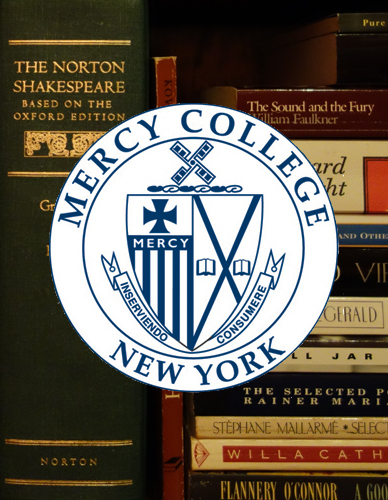 All professors will be submitting their book orders to the Mercy bookstore throughout the summer, so that’s where the official reading list for each course can be found. Leitch, Vincent B., et al, eds. The Norton Anthology of Theory and Criticism. 2nd ed. New York: W.W. Norton, 2010. ISBN: 978-0393932928. Miller, Susan. 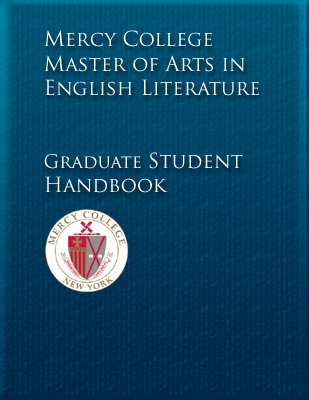 The Norton Book of Composition Studies. New York: W.W. Norton& Co., 2009. ISBN: 978-0-393-93135-8. Oates, Joyce Carol, ed. The Best American Essays of the Century. Boston: Houghton Mifflin, 2000. ISBN: 978-0-618-155587-3. Shakespeare, William. Hamlet. NY: Simon and Schuster, 2010 (Folger Library Shakespeare). ISBN: 978-0-7434-7712-3. Tyson, Lois. Using Critical Theory: How to Read and Write About Literature, 2nd ed. . London: Routledge, 2011. ISBN: 9-780415-6167171. The Norton Anthology of English Literature: The Middles Ages. Volume A. 9th Edition. ISBN: 978-0393912494. Blanning, Tim. The Romantic Revolution: A History. New York: Modern Library Chronicles, 2010. ISBN: 9780812980141. Clarke, Susanna. Jonathan Strange & Mr. Norrell. New York: Mass Market Paperback, 2006. ISBN: 0765356155. Sax, Boria. City of Ravens: The True History of the Legendary Birds in the Tower of London. London: Overlook, 2012. ISBN: 9781590207772. Shelley, Mary. Frankenstein. New York: Dover, 1994. ISBN: 0486282112. Thomas, Keith. Religion and the Decline of Magic. 2 ed. New York: Penguin, 2012. ISBN: 0140137440. Modernism course now active on the summer schedule. Due to student demand/need, we’ve just opened a fourth summer course: ENGL 526 Modernism. This course will be taught by Dr. Boria Sax. 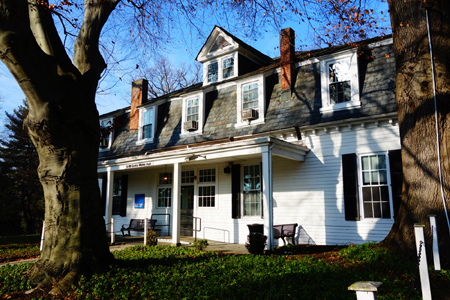 The course will meet a Literature Group 1 field requirement or an elective.